CLOSEOUTS. 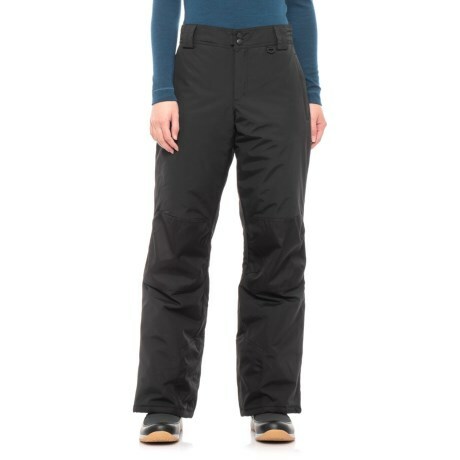 Stay warm while sledding with the kids or doing chores in the snow with the Slalom Cala pull-on snow pants, fortified with a water-repellent shell and insulation to keep you cozy and dry. Available Colors: CAVIAR. Sizes: XS, S, M.